Beau Hayward is in a hospital after a severe diving accident. The 28-year old ended up with a compressed spinal cord in Sudbury. The Toronto man was staying at a cottage of his friend in Sudbury. According to Bianca Wilson, his sister, Hayward hit his head on the sandy base of the lake after diving into the water. His neck was jammed and his C5 vertebra cracked, completely crushing it. It cracked into 6 pieces and the C4 and C6 also cracked. The spinal cord was not severed or punctured, only compressed. One of his friends learnedCPR at work just recently. Two of Hayward’s friends found him floating in the water and able to revive him. 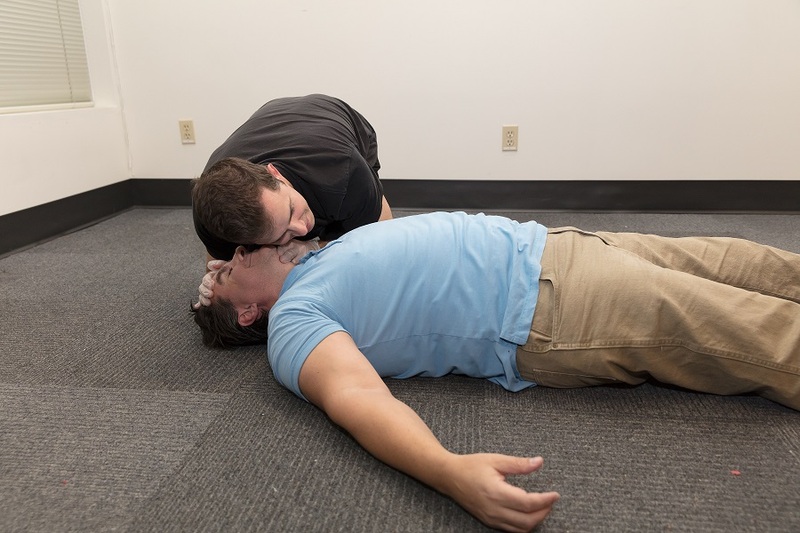 One of his friends learned CPR at work just recently. He performed CPR which helped Hayward release the water in his lungs and restore breathing. Hayward was quickly transported to a healthcare facility where he remained in ICU until he was transferred to a hospital in Toronto. The doctors in Sudbury were able to remove all the fragments of the 5th vertebra.